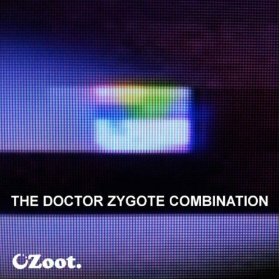 Boot Records - responsible for releases and production for Diversion Tactics, Ramson Badbonez, Kashmere and Jehst - has a new instrumental off-shoot headed up by Zygote called Zoot Records. To inaugurate the new imprint, the beatsmith has put together four pieces of vocal-free work. Check the label's YouTube channel for the beats paired with oddball visuals.